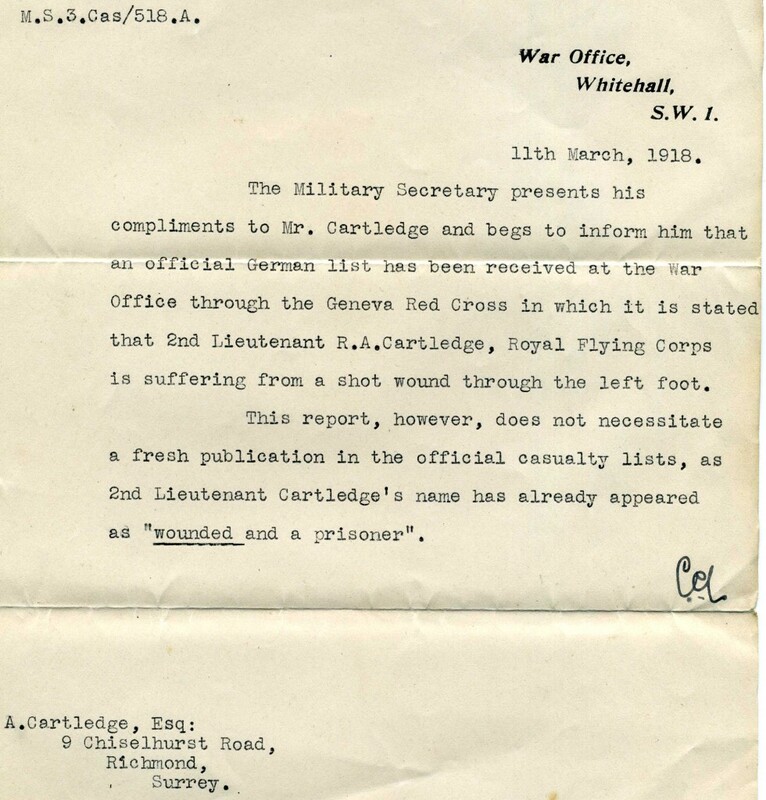 Reginald Arthur Cartledge (1891 – 1979) was not a Wiltshire man by birth. His home had been in the Richmond area of Surrey. 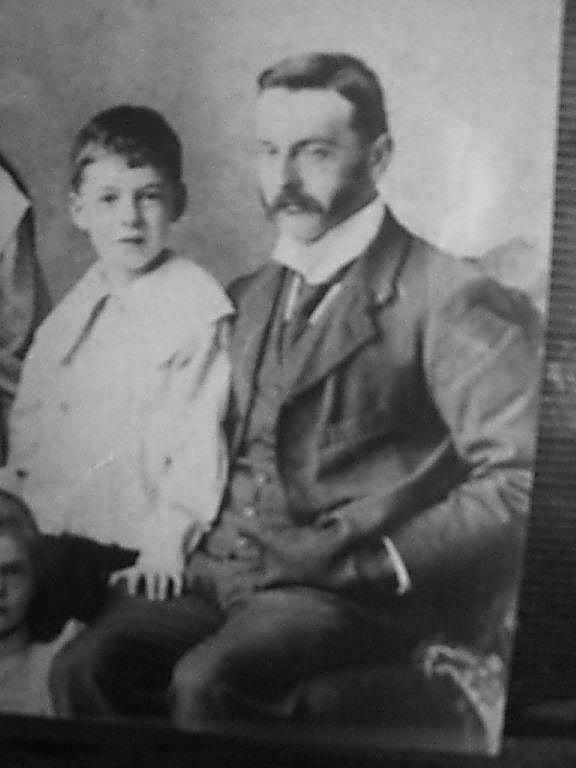 He lived in various locations with his father, Arthur and mother Charlotte. Reginald signed up to be a member of the Honourable Artillery Company before the outbreak of World War One and rose to the rank of Lieutenant. 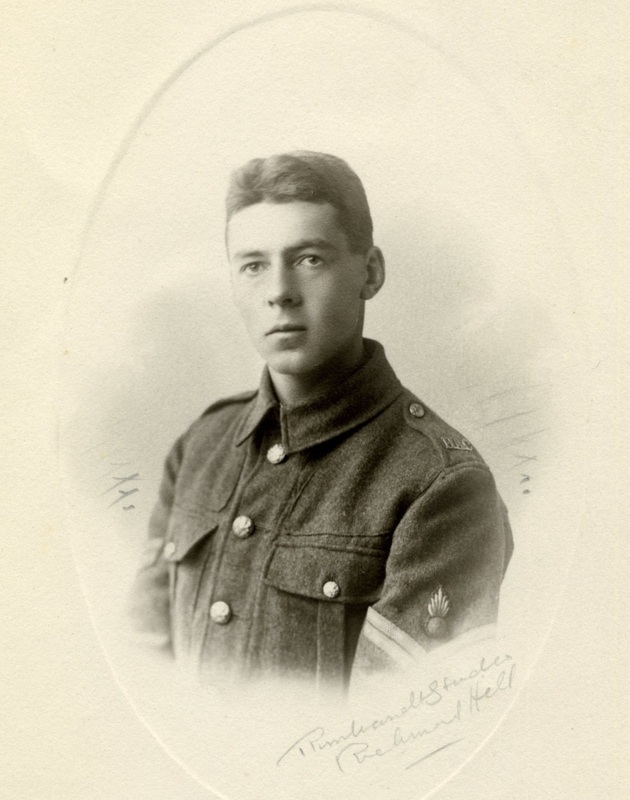 He served at the front from 1915 to 1917 and he was awarded the Military Medal during this time. 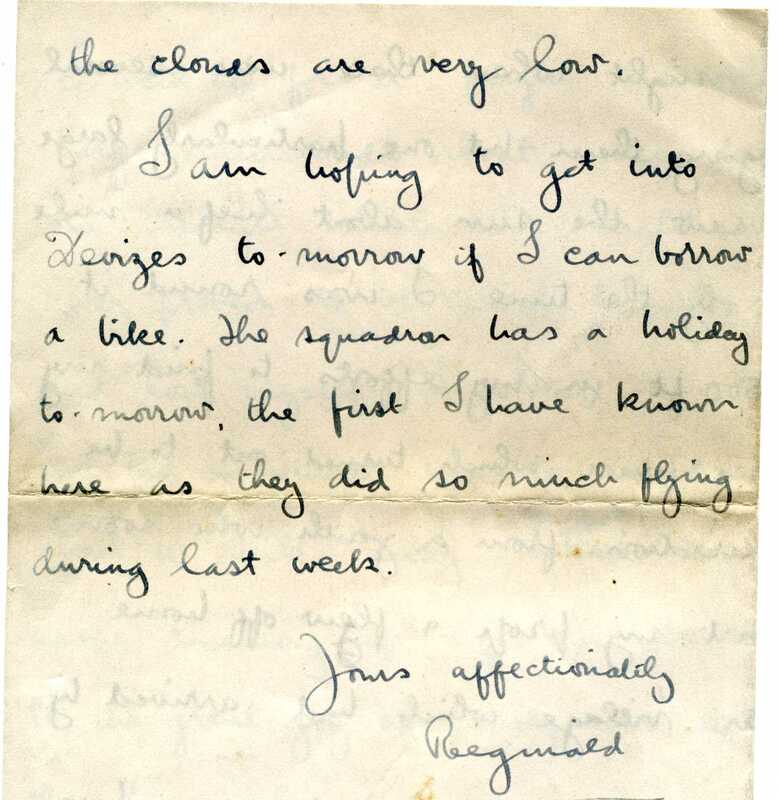 In 1917, Reginald got a commission as a pilot (to be trained) in the Royal Flying Corps. It was this that brought Reginald a Wiltshire connection as he trained at Upavon. 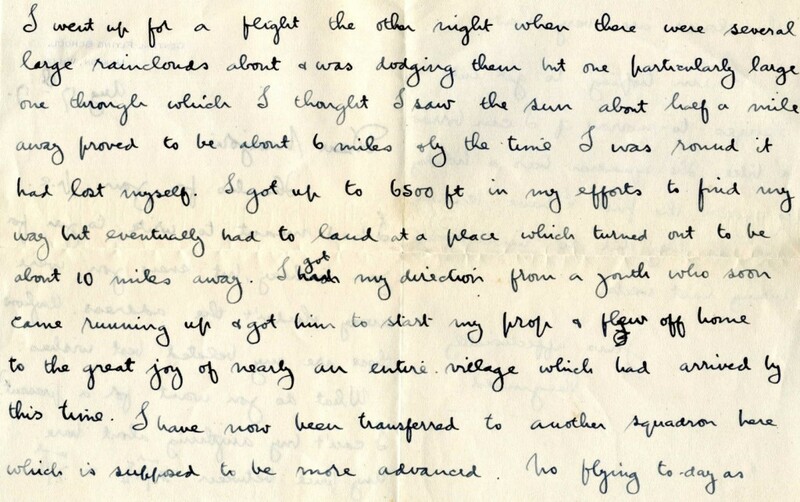 By November, Reginald was deemed trained and was sent back to the front. He was shot down on his first mission, but was able to land his plane but was taken prisoner. His engine had been shot and stopped working. He also took a bullet through his left foot. Reginald was repatriated in December 1918. He married in 1919 and became a part of the Cartledge family metal merchanting firm. He died in 1979 aged 88. 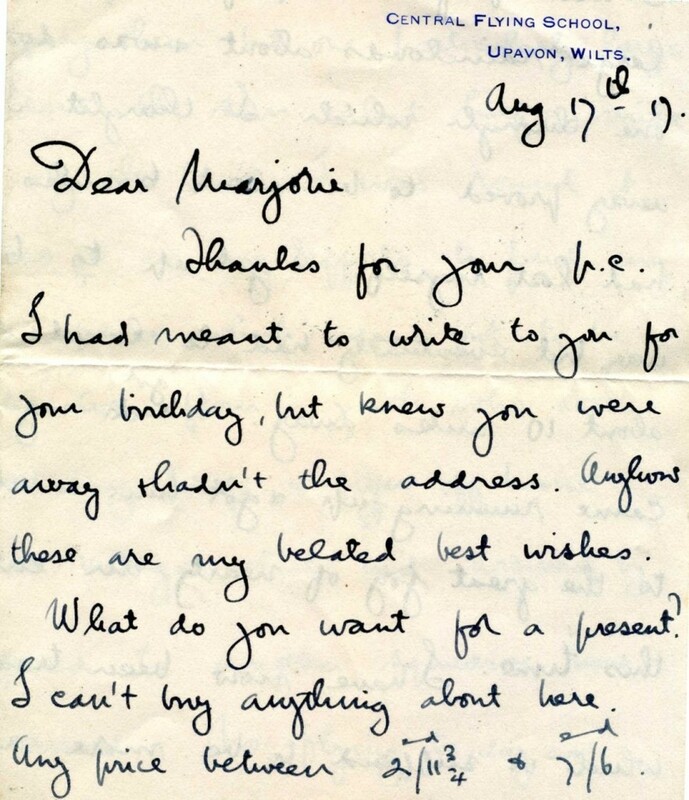 This story was donated by Rog frost, curator at Market Lavington Museum from the recollections of Reginald’s son. For more information visit the Market Lavington Museum blog. This picture (we guess) was taken after the war and probably when Reginald was in the Home Guard in World War Two. 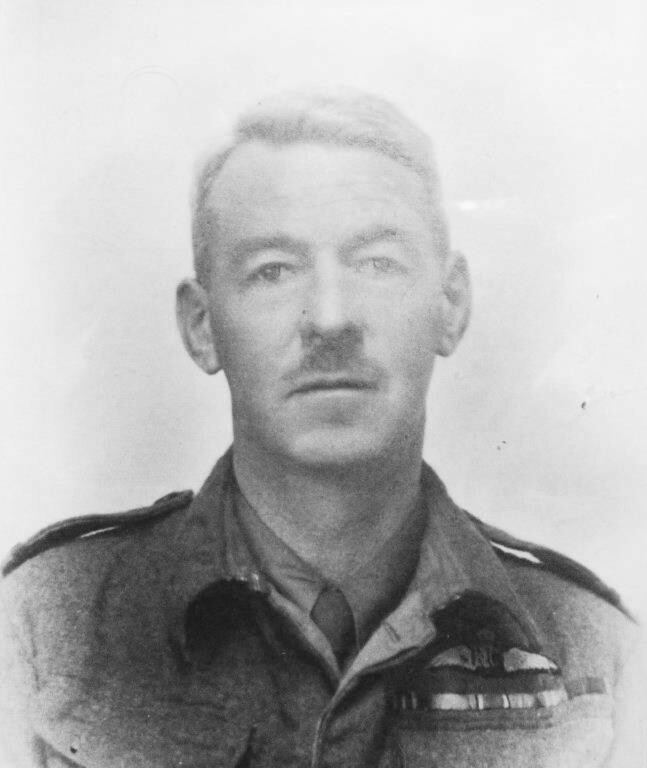 He is wearing insignia from his Royal Flying Corps days.